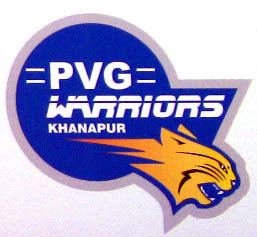 Belgaum Super Kings won 6 wickets. Jagjampi Discovery Bajaj scored 121 in 20 overs. 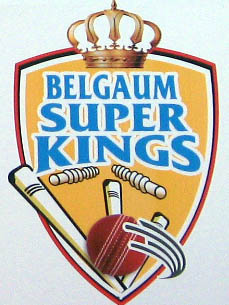 Belgaum Super Kings reached the target with 6 wickets to spare.